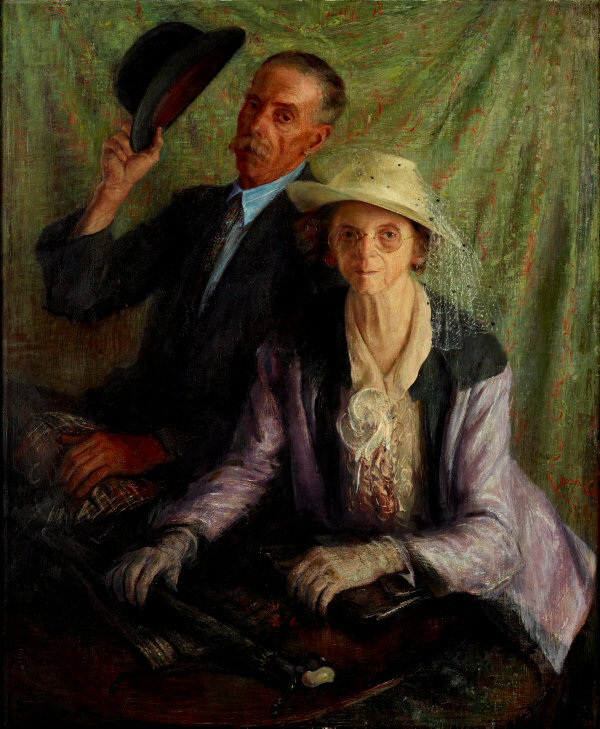 This work was a finalist in the 1942 Archibald Prize and was acquired by the Gallery in 1943. Signed c.r. verso, black oil ".../ JOSHUA SMITH/ ...". Not dated. 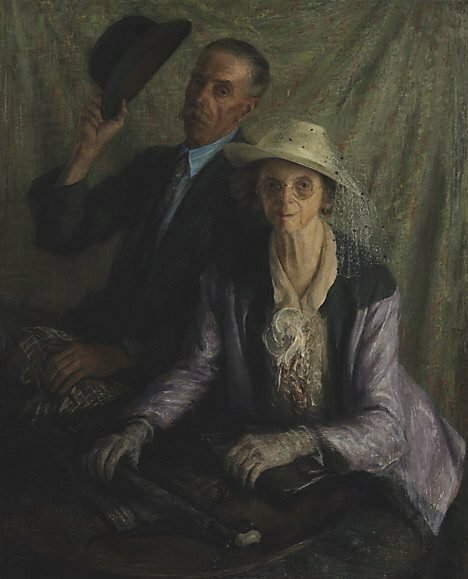 Helen Campbell, Australian art: in the Art Gallery of New South Wales , 'Out of Sydney: city and hinterlands', pg. 185-186, Sydney, 2000, 192 (colour illus. ), 302. The Encyclopedia of Australian Art , St Leonards, 1994, 661 (illus.). 100 years of Australian painting , Sydney, 1948, 9.